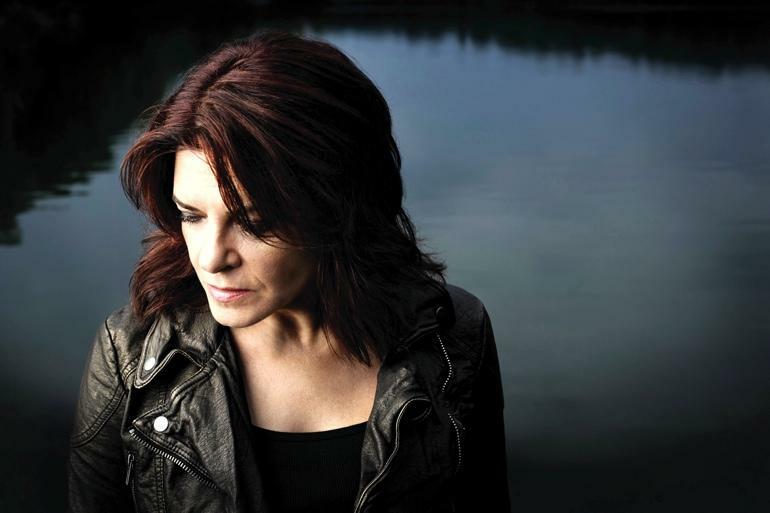 Rosanne Cash’s latest release illustrates how the label of country singer is far too limiting for a person of her talents. Perhaps she can be called a modern musician. 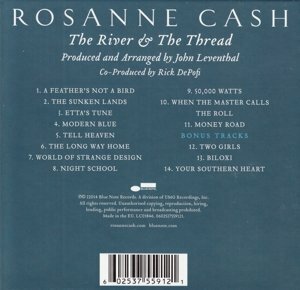 Here’s a look at the songs on The River & The Thread, which was produced and arranged by her husband, John Leventhal. “A Feather’s Not a Bird” is a fine opening, as a Bonnie Raitt style attitude meets Creedence Clearwater Revival type instrumentation. It’s clear that there’s nothing tentative about Cash. 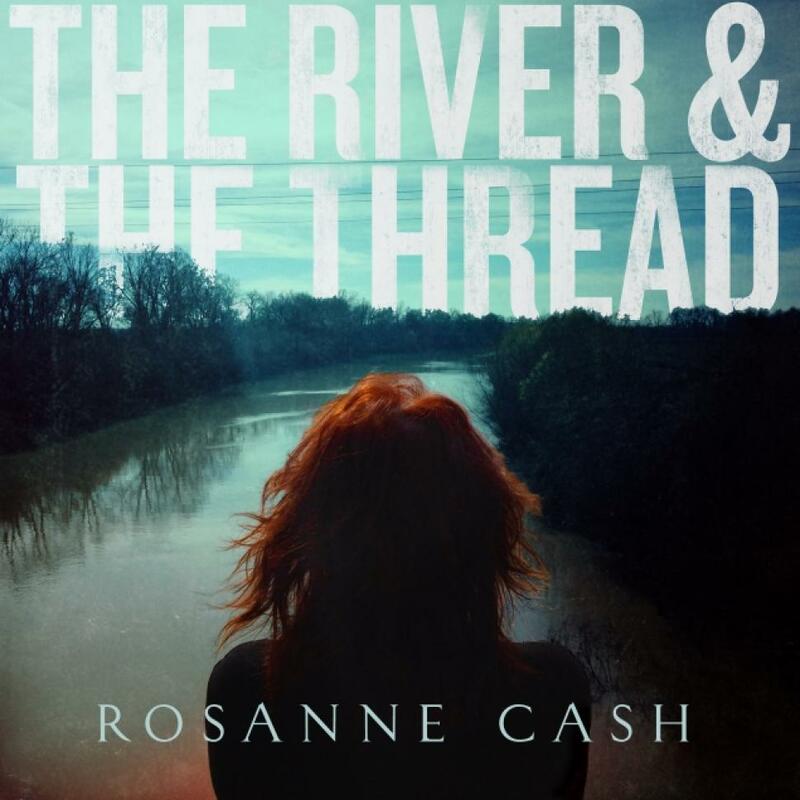 She’s confident and in charge as she sings, “…a river runs through me.” “Sunken Lands” is unique as a blend of classic and modern country built upon a Johnny Cash pulse. “When the Master Calls” is a touching song about the Civil War which would have fit well on Elton John’s Tumbleweed Connection album. 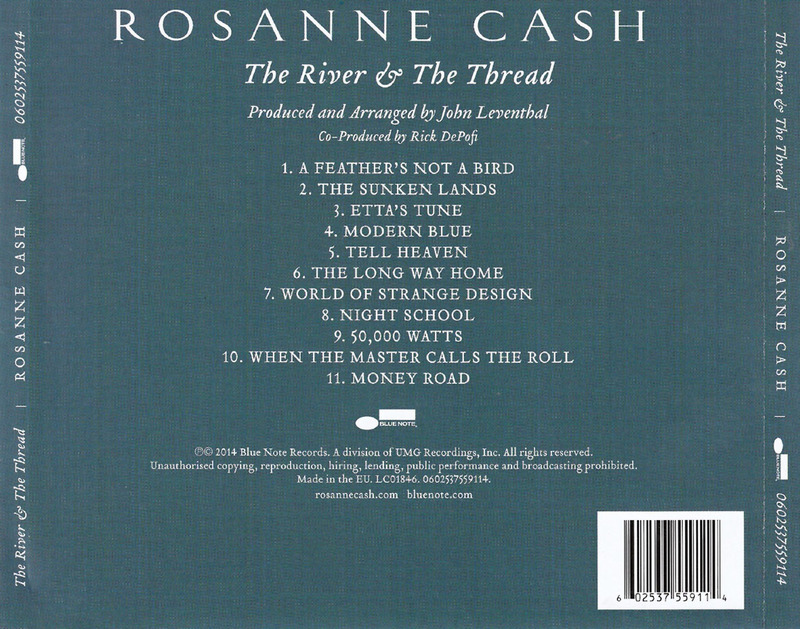 “Money Road” is the relaxing closing song about a dream, but the standard eleven-track edition of this album is only 38 minutes long. Consider purchasing the Limited Edition Deluxe version, which adds three additional songs and 10-plus more minutes of music. Cash has laid out her musical skills for the world to see on this release. It’s a highly recommended masterpiece or very close to it. But forget the ratings, just think of this as a near priceless gift delivered by Cash to her fans, current and prospective. A review copy was provided by Blue Note Records.